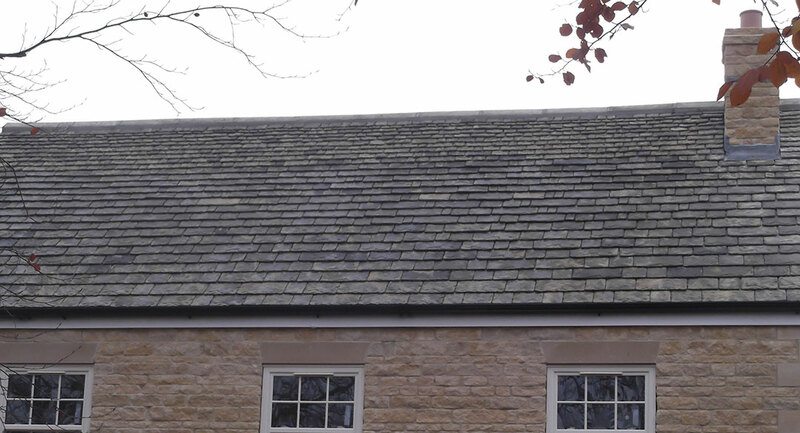 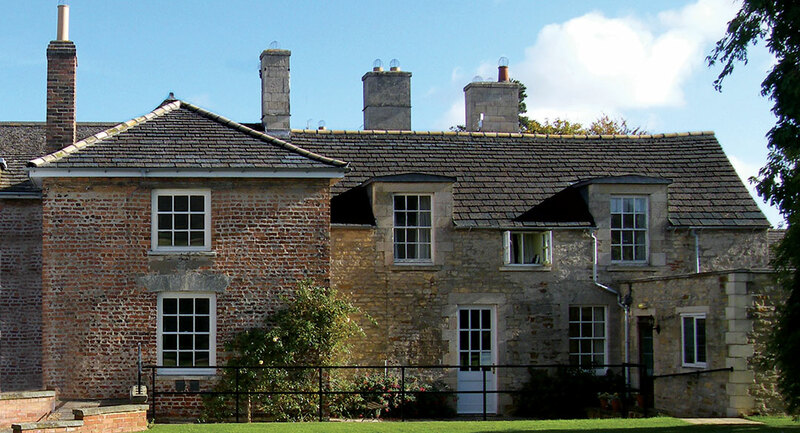 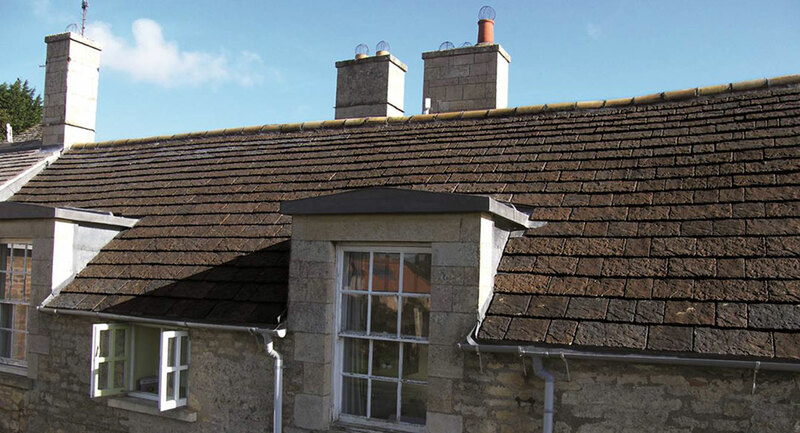 With the closure of the Collyweston Quarry back in the 50’s and 60’s, the East Midlands have been eagerly awaiting a roofing slate that replicates the unique and rustic beauty of the original Collyweston natural slate that has given the area its distinctive charm. 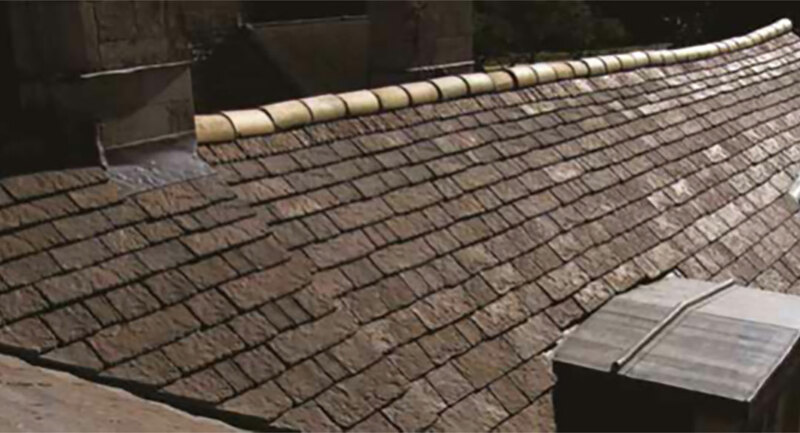 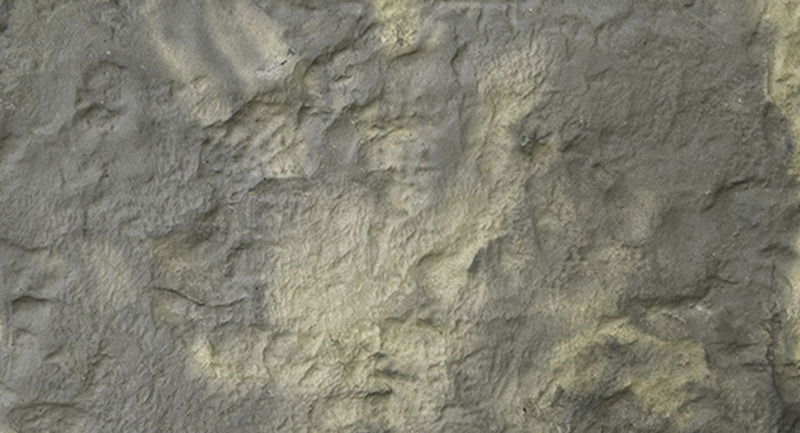 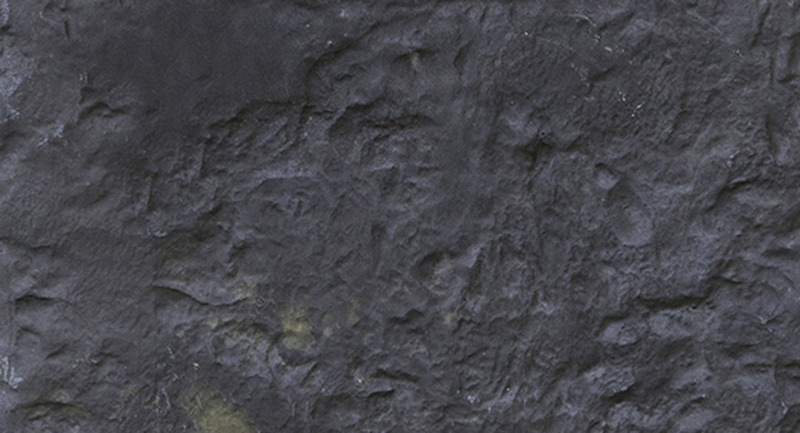 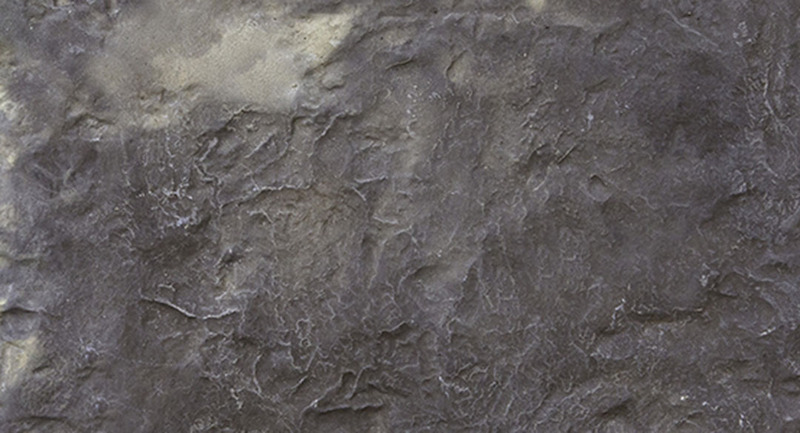 SIGA Heritage’s Rutland Reproduction Stone is a genuine alternative, worthy of the name. 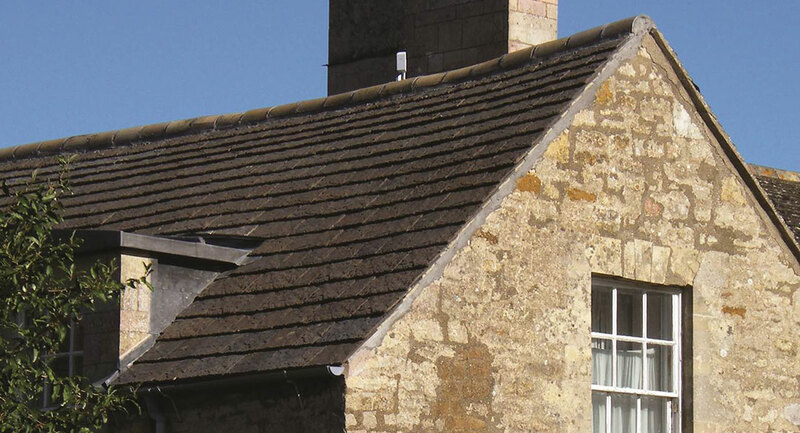 Rutland Reproduction Stone Slates are faithful to the original Collyweston stone in terms of colour, texture and performance.